Update: Download official Xposed of nougat / lineage os 14 roms. Download Xposed framework for Lineageos rom. 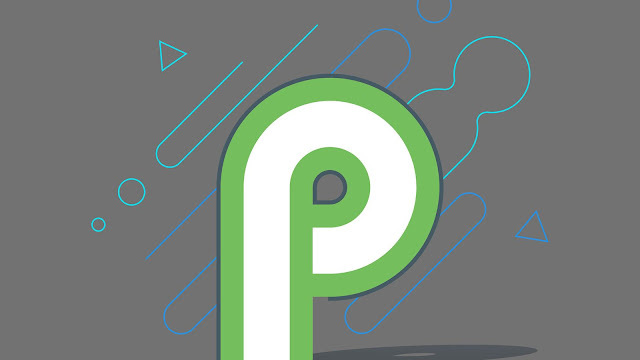 Xposed framework is one of the main reasons many people root their Android devices. 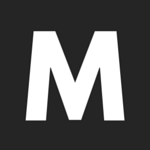 It’s the ultimate Android app/framework you’ll ever need on your Android device. The Xposed framework will unlock the doors to the world of unlimited possibilities. Unfortunately, the Xposed framework is not yet available for Android Nougat and above versions. So, the question we’re frequently getting is. 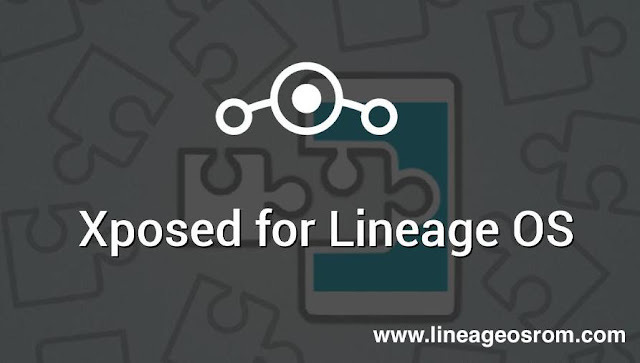 1.When will Lineage os get Xposed Installer? 2.How to install Xposed on Lineage os? 2.Why it is taking long to get xposed for lineage os. Xposed is a very complex framework for Android devices with root access. It provides a horde of possibilities on Android device that you’ll get your favorite features in any ROM. The best part is that you don’t even need to write a piece of code or compile/decompile an APK. The Xposed framework will do everything for you without messing up the apps. It’s as easy as installing an app and activating it. ” to make a stable Xposed version for Nougat. Many people were worrying if they’ll ever see Xposed on Nougat. Particularly, Xposed for Nougat has become a new question in everyone’s mind. The Xposed developer has recently shed hopes on Nougat support when he said he’s still working on it and not given up. According to him, the update still needs time and he’s working as much as he can on the Xposed integration to Nougat. Currently, the developer is working only a few hours (5 hours as per his update) a week on the Xposed project and he said it would take hundreds of hours to bring Xposed to Nougat. So, you can still keep your hopes on Xposed for Lineage OS 14.1. We’ll update you on the Xposed build status and downloads actively on this page. Update: Xposed for lineageos 14 nougat rom is available now follow below steps to install it. yeah well he usually doesn't answer but i guess we have to wait a lot for the module. Is there any other better & devoted engineer on the planet ? ? ? 5 hrs per week seems pretty devoted for a non-paying gig, and as far as his skills, I don't see you helping out. This stuff is not easy. For all, waiting xposed release, you Can use "tasker" It is a best scripting framework ti do anything. Just goes to prove that The World is Not Enough. Thanks for your hard work and take it easy. To burnout is not worth it. Ask God for help, if it was meant to be He will guide you. Tenho Zenfone 2 com OS 14.1 deu outra vida a meu celular, já instalei Root... Agora só falta o Exposed... Boa sorte com o projeto. Thanks mate, loop us all with updates. Appreciate your help! Time is money.I hear all these complaints yet you do nothing yourswlf. I don't see you lining up to pay the legend for his hard work so he can afford to work on it more than 5 hours a week. I completely respect this fact and understand that I am not the center of the universe as should you. Thank you rovo89! Thanks to the Xposed dev and you guys for the tutorial, I was about to downgrade from Nougat to M but thanks to this tutorial I was able to install Xposed with no problems, it's pretty stable on my phone so far.